Andréa is a versatile musician who's musical interests and tastes takes her on many wonderful musical opportunities and journeys. 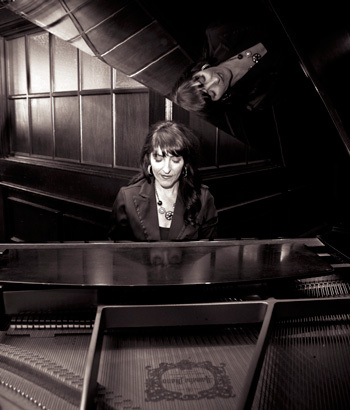 Specializing in jazz piano, Andréa has a solid reputation as a fine and professional performer bringing passion and joy into her performances. Her sensitivity to the audience and musicians performing with her always gives a moving and enjoyable musical experience. Andréa is available for bookings for events, functions, celebrations and can provide the perfect mood and the right ensemble/musical configuration for each occasion.